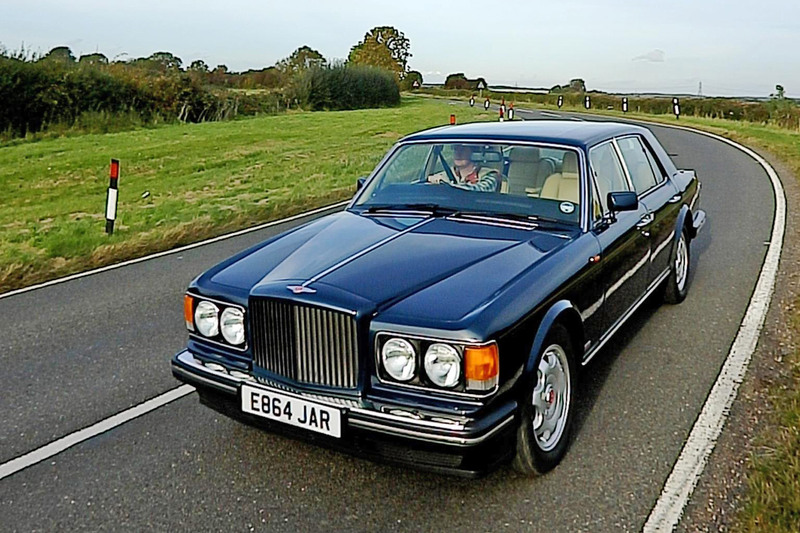 Launched in 1985 as a successor to the Mulsanne Turbo, the Bentley Turbo R (R for ‘roadholding’) was the fastest saloon money could buy at its time. 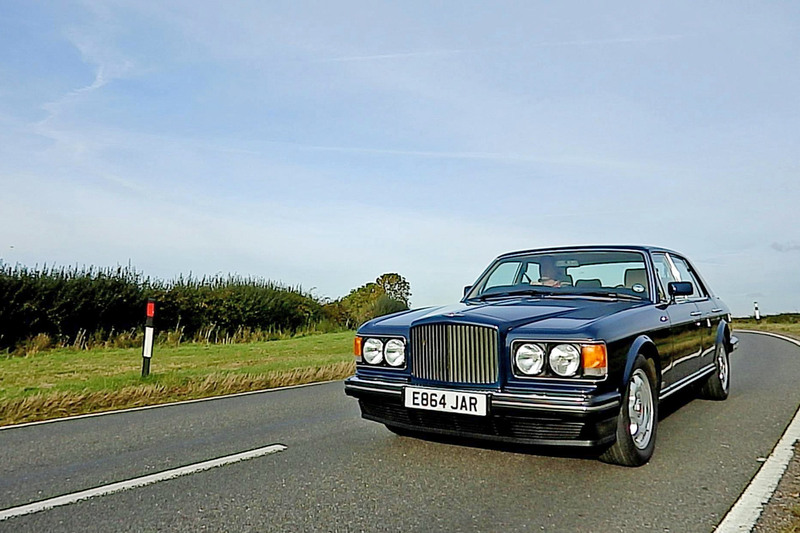 And a lot of money, too – the Turbo R was the second most expensive car on the Rolls-Royce/Bentley price list at the time, behind the Rolls-Royce Silver Spur. 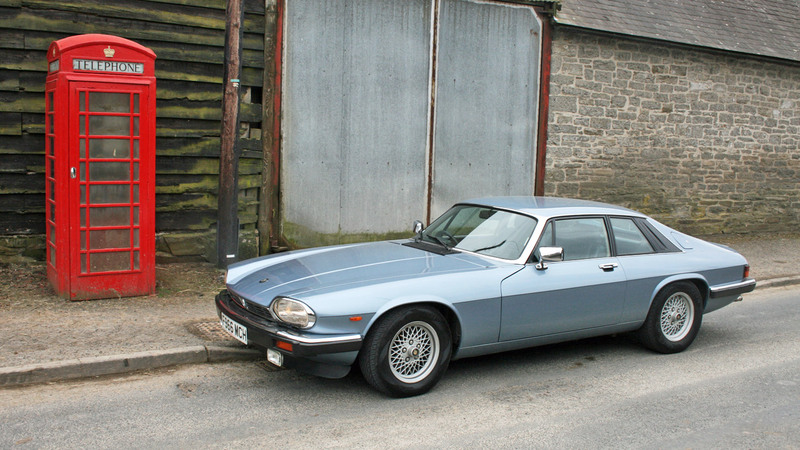 This particular example would have set you back £110,000 when it was new in 1988. 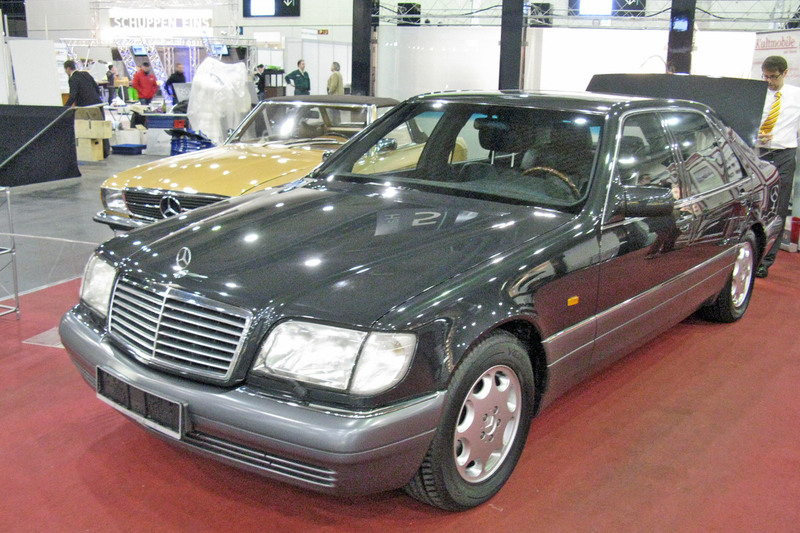 There was no shortage of powerful saloons in the late 80s/early 90s, but none quite so ostentatious (or expensive) as the Bentley Turbo R. The Mercedes-Benz W140 in 600 SEL guise was powered by a wonderful V12 engine and was a much more modern car, while Jaguar added a V12 to its XJ range in 1993. 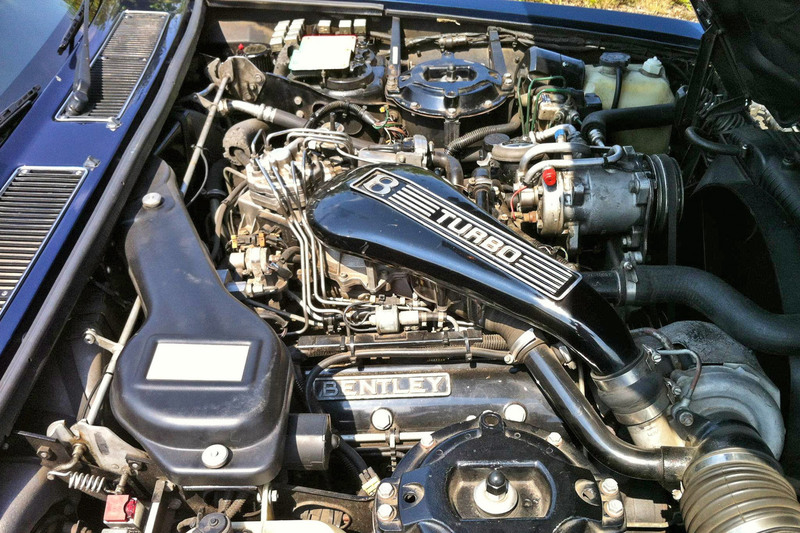 “I wanted to follow the trend for downsized, turbocharged engines,” the owner of this spectacular Bentley Turbo R tells me, having previously owned a 7.2-litre Jensen Interceptor SP. Under the bonnet you’ll find a handcrafted 6.75-litre V8 attached to a huge Garrett AiResearch turbocharger. The whole package produces around 300hp. However, the manufacturer never quoted performance figures – it wasn’t the Bentley way. Car magazine tested the long-wheelbase Turbo R, hitting 60mph in 6.6 seconds, while the top speed was limited to 135mph. A few moments of readjustment are required when getting behind the wheel of the Bentley Turbo R. For a start, it’s huge, even by today’s standards. It’s easy enough to manoeuvre, however. Its angular shape helps here, along with the thin windscreen pillars. Drive is engaged using a gear-selector located on the steering column. 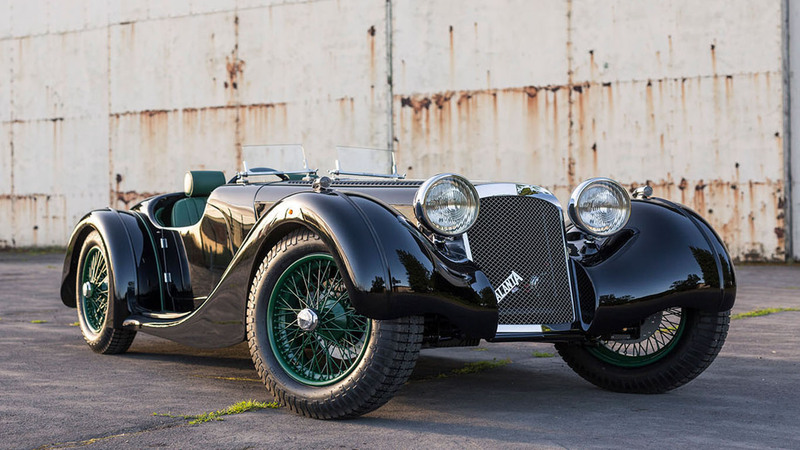 The gearbox is an old-fashioned three-speed affair (four-speed transmissions were introduced to the Bentley range in 1990), but it does little to blunt performance. When you get the Turbo R out onto open roads, it still has the acceleration to surprise sports cars nearly 30 years its junior. 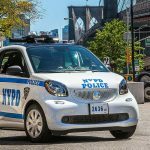 But it has this remarkable ability to accelerate with its occupants barely noticing. Unlike modern performance saloons, which feature dampers that can be switched between ‘uncomfortable’ and ‘bone-shaking’ – not to mention sports exhaust systems as standard – the Turbo R wafts wonderfully towards slightly illegal speeds with the minimum of fuss. It’s splendid. 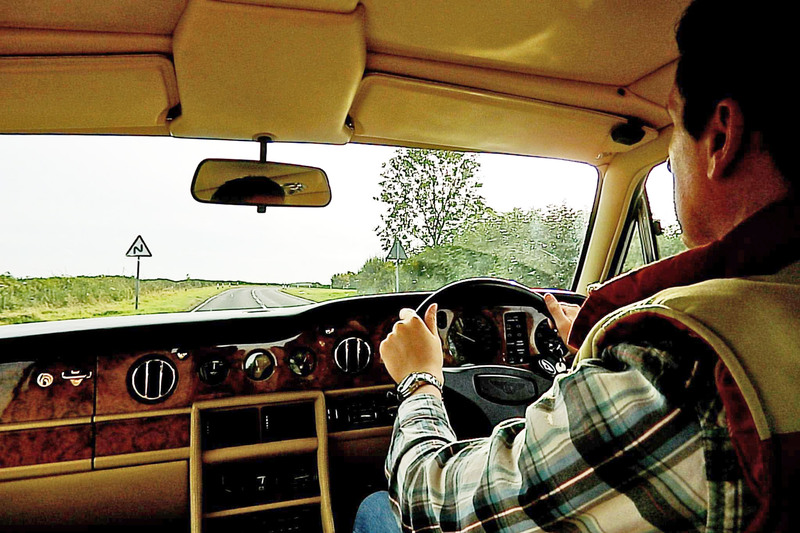 Your enthusiasm might be blunted slightly as you try to thread the 2.4-tonne Bentley along narrower roads, but put your confidence in the car and it will – cliché clang – shrink around you. It really does drive like a much smaller car when you have the confidence to make progress. This is the catch. 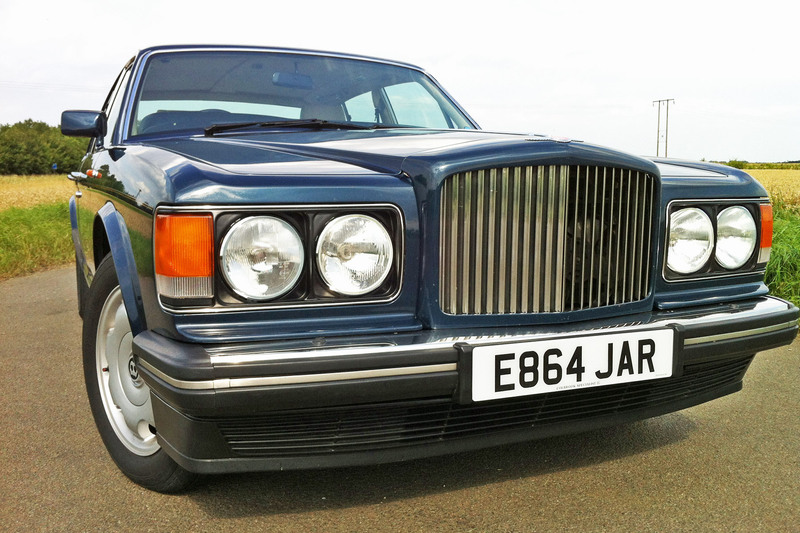 Although the Bentley Turbo R isn’t exactly unreliable, it’s of an age where niggles will appear. And they won’t be cheap to fix. 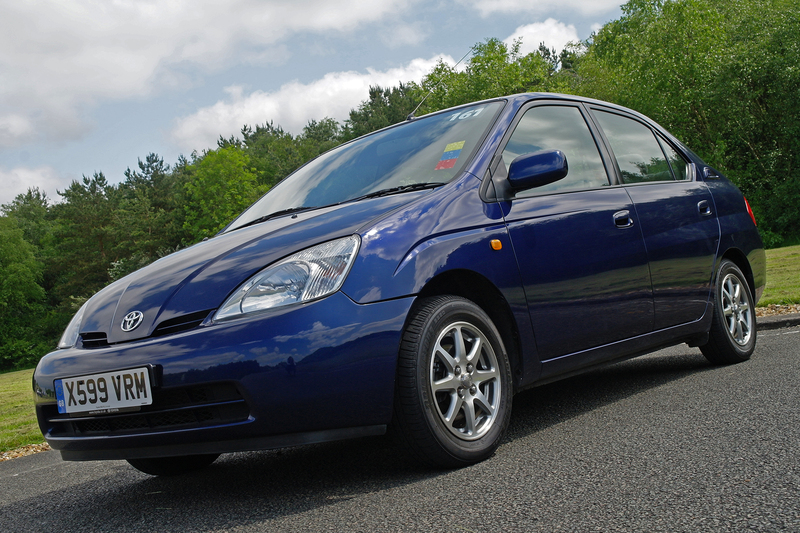 The tyres, for example, cost more than £300 per corner (plus fitting), and you should budget £4,000 for a head gasket replacement (a worryingly common issue). 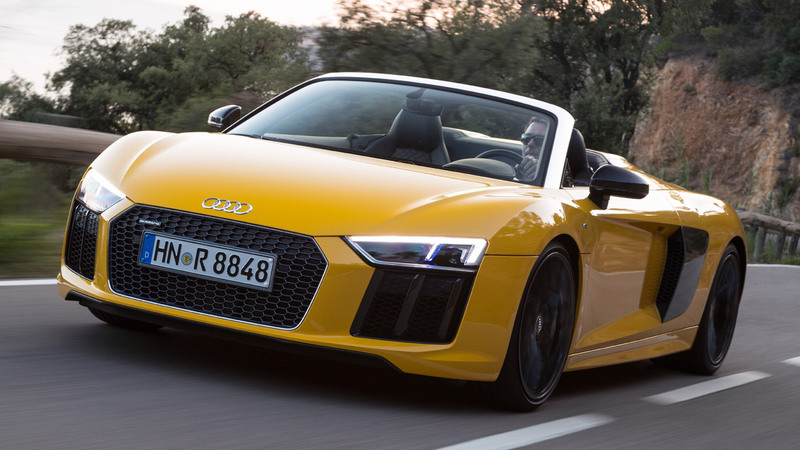 Find a specialist insurance company and it shouldn’t cost a fortune to insure on a limited-mileage policy, while there is a big enthusiast network to help keep it running. Fuel economy? Expect mid teens, maybe 20mpg at a push. 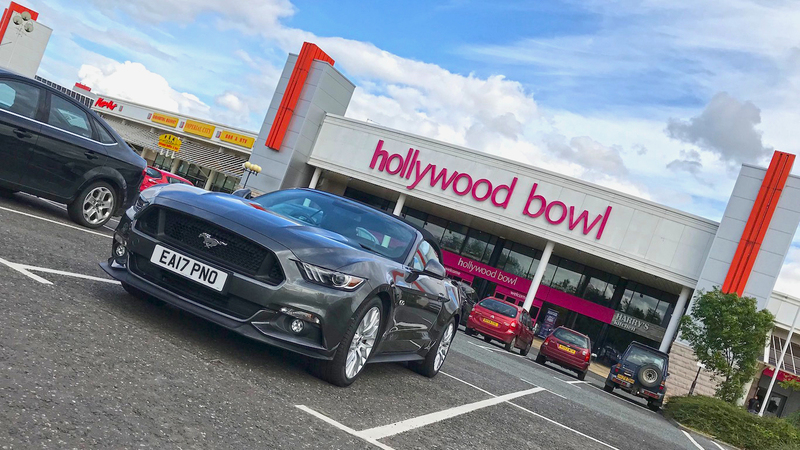 It’s not the car to buy if you want to avoid petrol stations – although the owner of this example says he can manage around 340 miles between fill-ups. A Bentley Turbo R would be a lovely thing to drive every day. Even the fanciest massaging seats of today’s super saloons can’t compete with the huge, cosseting leather of the Turbo R for pure stress relief after a tough day in the office, while the V8 engine will never get boring. There’s a line of thought that suggests the Turbo R much prefers regular use to being left standing, but you’ll have to have deep pockets to run one as a daily driver. Something we often say in the Retro Road Test is “buy the best you can afford”. 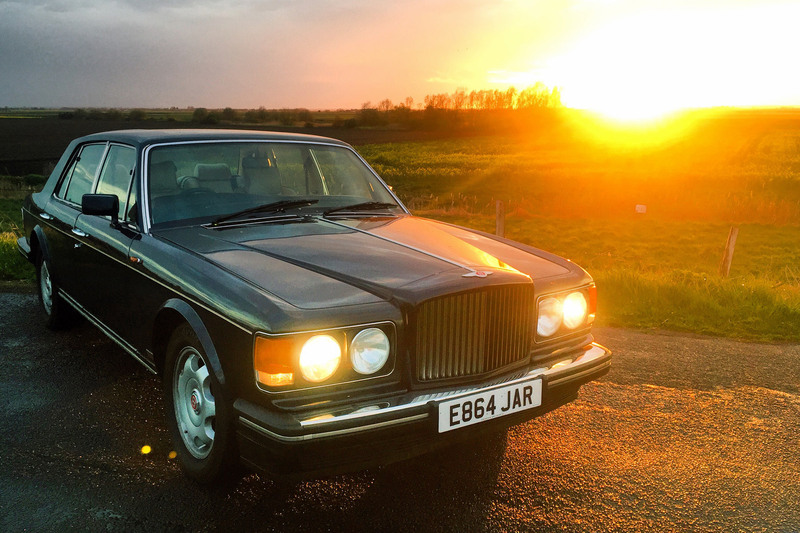 That’s very true for the Bentley Turbo R. Although ropey early examples can be picked up for as little as a couple of grand, they have potential to be a massive pain in the wallet. 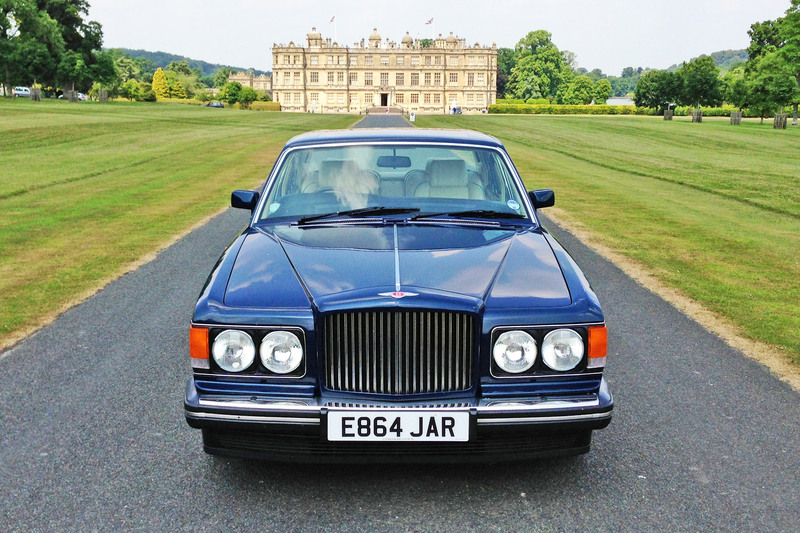 Prices are firming up and, as such, we’d look to spend at least £15,000 at a specialist dealer. Many are for sale in central London and, while these aren’t necessarily to be avoided, beware that a life on the capital’s streets could result in more wear and tear than an example covering twice the mileage further afield. The Bentley Turbo R is a pretty tough car, but even the smallest of faults could result in big bills, so negotiate hard if you find any issues. Full service history is a must, ideally at a specialist, and the post-1986 fuel-injected models are generally seen as more reliable. Corrosion can be an issue, and check under the bonnet for any signs of oil leaks. On the test drive, make sure its turbocharger pulls well, and test all the electrics. The cooling system has potential to be problematic, so check the coolant and watch the temperature gauge. 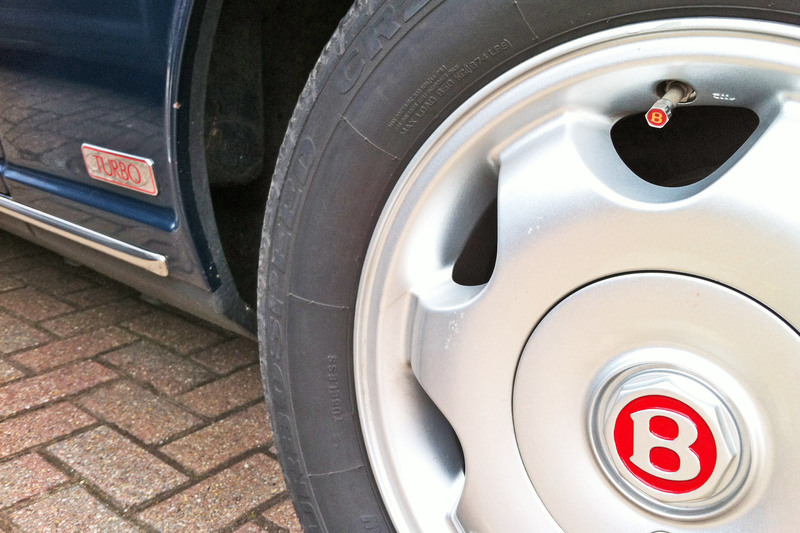 A cheap Blower Bentley is a really tempting proposition, but it’s not a car that should be run on a budget. 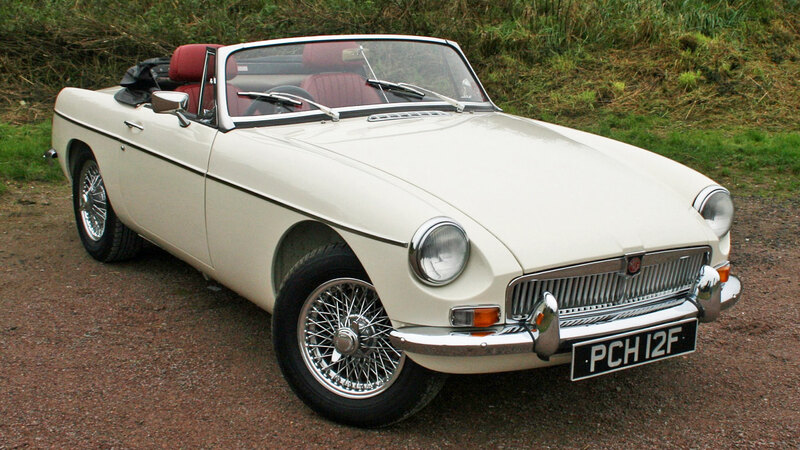 Buy a good one, keep on top of the maintenance and it has potential to not only be a lovely car to own, but even an investment. Starting at less than £10,000, prices are already starting to firm up. It won’t be long before even the ropiest examples command close to £20,000. Nicknamed the ‘Crewe missile’, the Turbo R was built at the firm’s plant in Crewe, Cheshire. 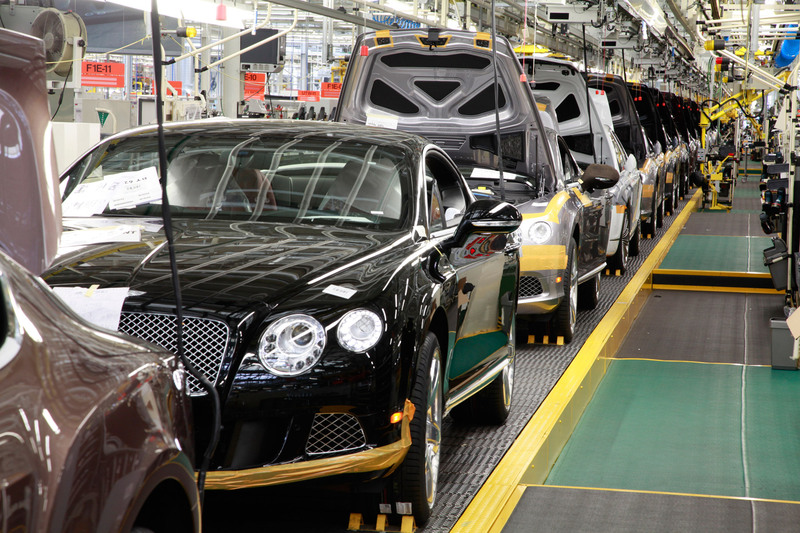 The plant still builds Bentleys today, following £500m investment from its VW Group owners. 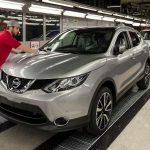 Around 3,600 workers continue to finish the cars by hand, with each one taking nearly 400 hours to build. The plant produces around 10,000 cars a year – a number that’s set to be boosted by the launch of the new Bentayga SUV.